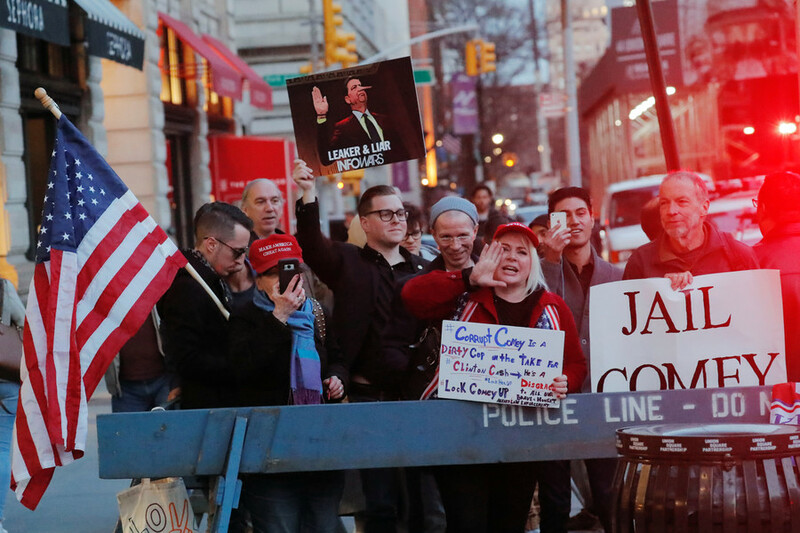 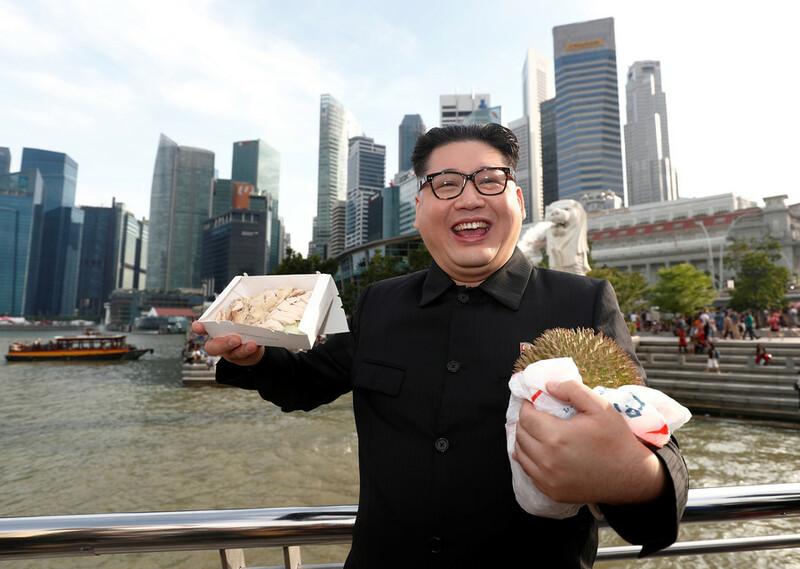 Impersonators are great at entertaining, but one man apparently impersonates Kim Jong-un a little too well. 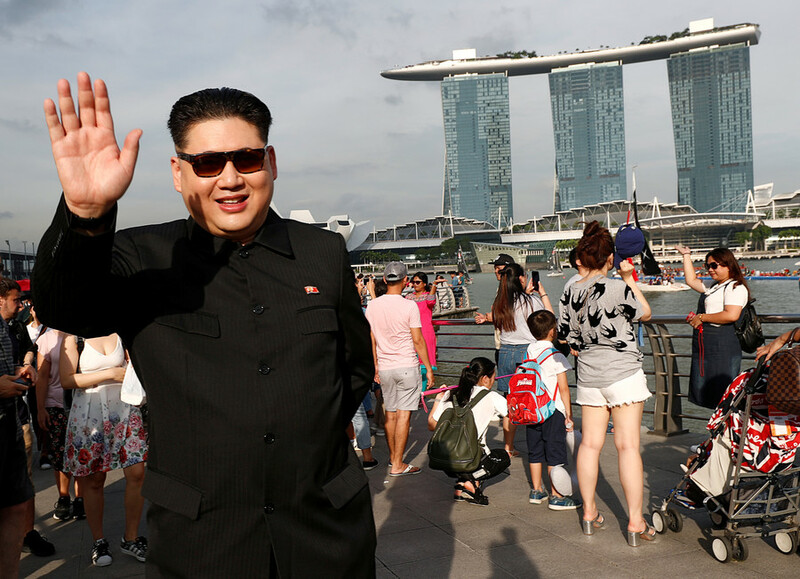 His uncanny resemblance to the North Koran leader led to him being detained and questioned at Singapore’s Changi Airport. 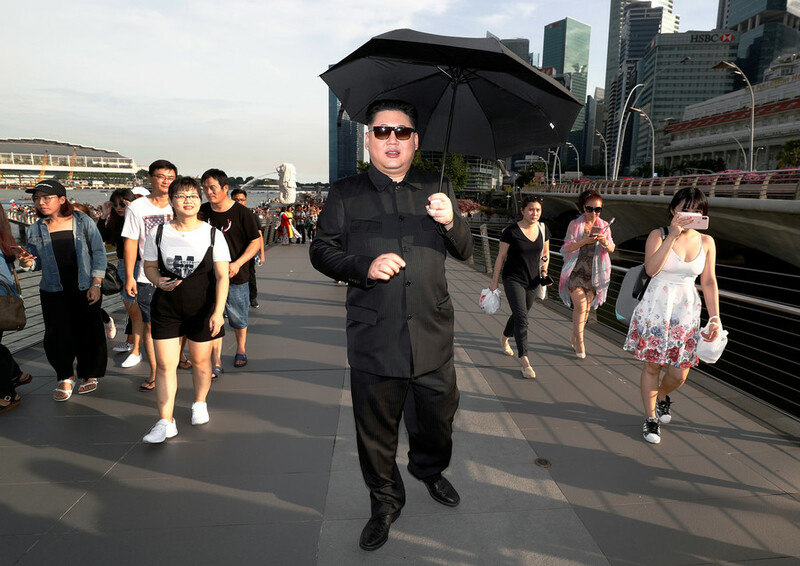 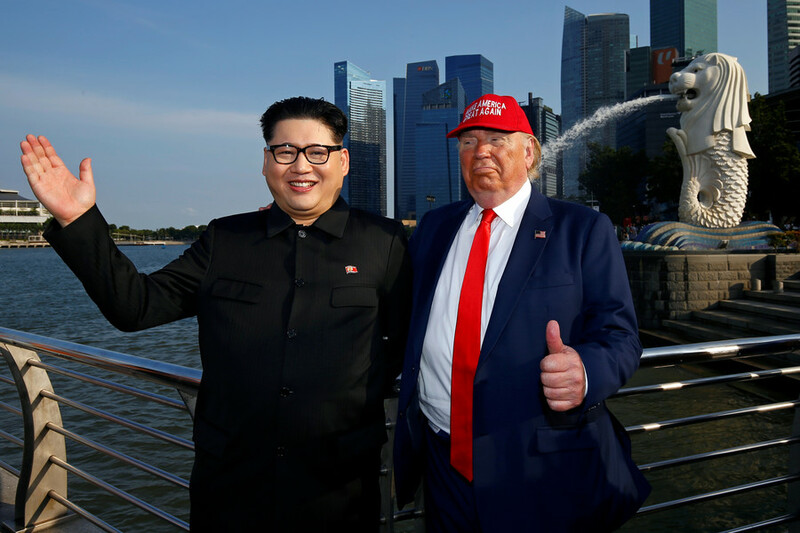 The Hong Kong-based impersonator, who goes by the stage name Howard X, was traveling to Singapore to get into character ahead of the historic summit between Kim Jong-un and US President Donald Trump on June 12.